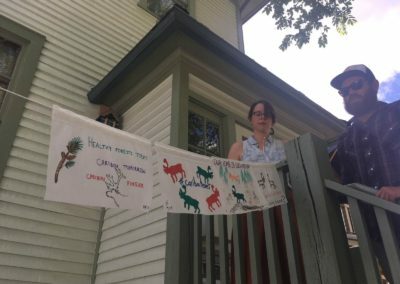 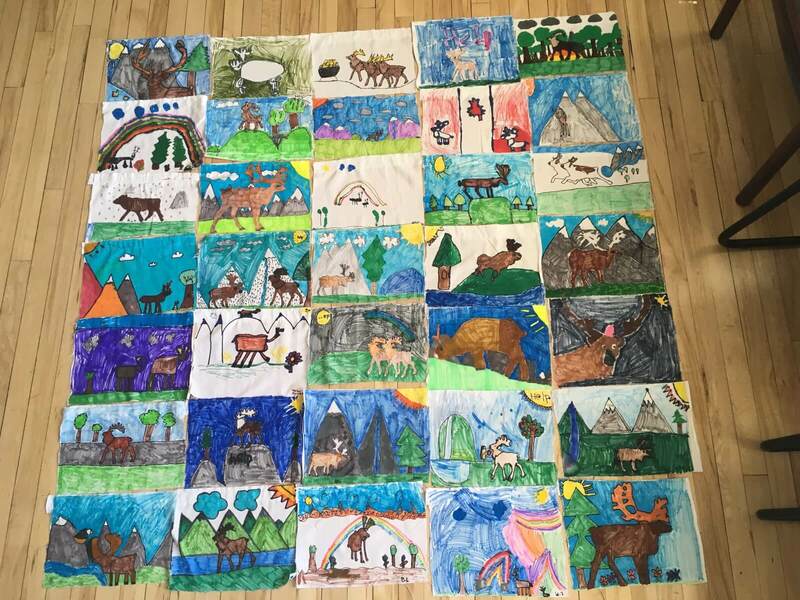 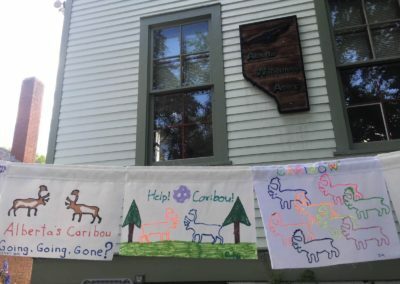 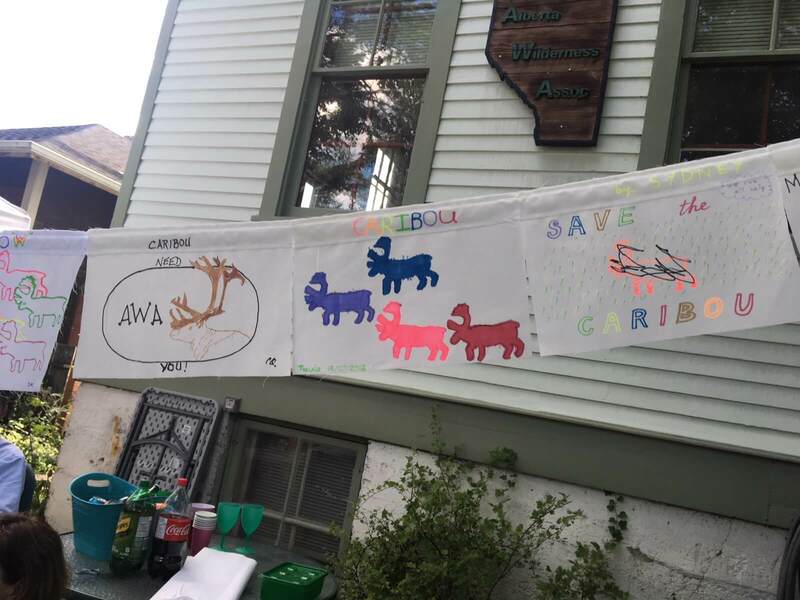 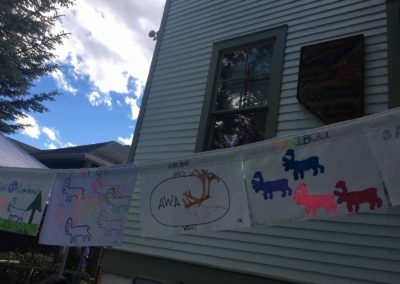 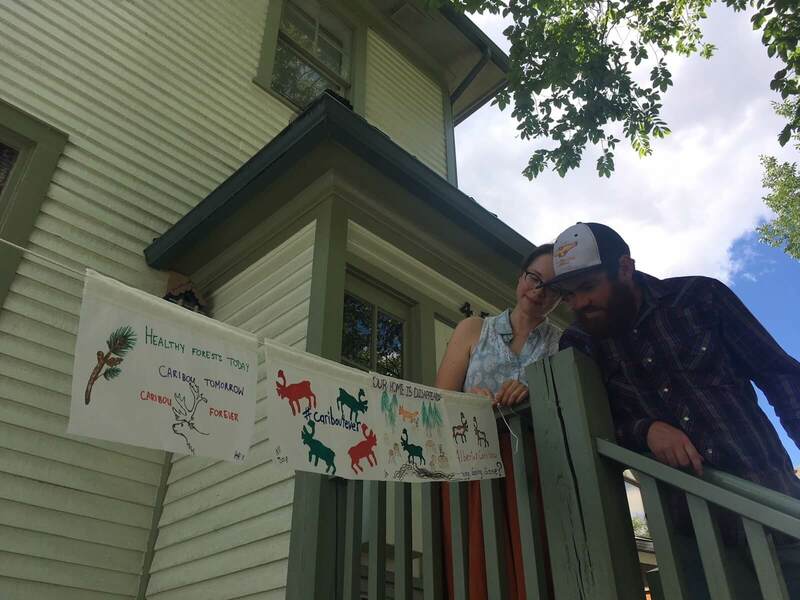 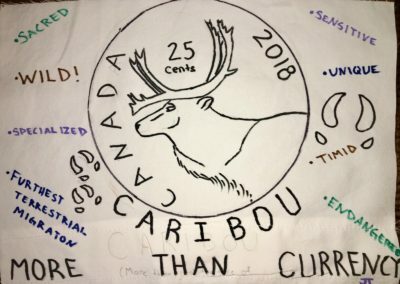 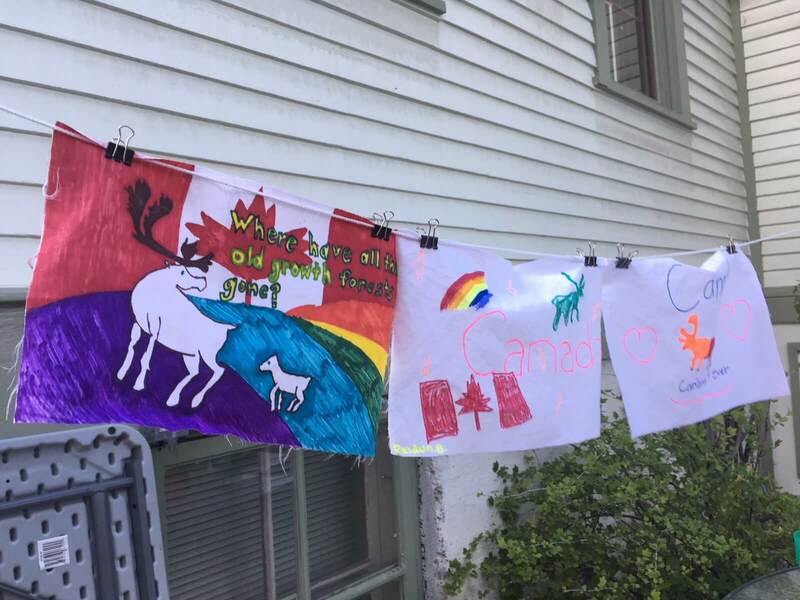 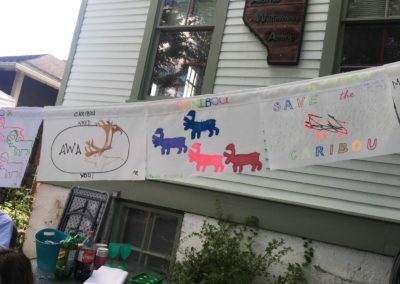 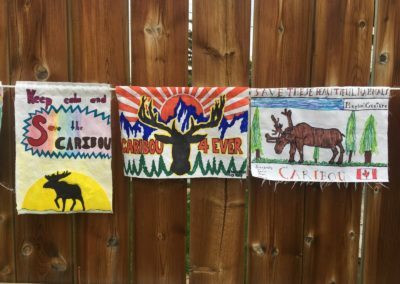 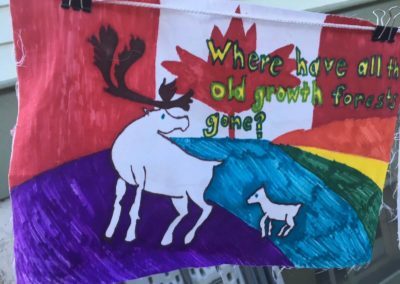 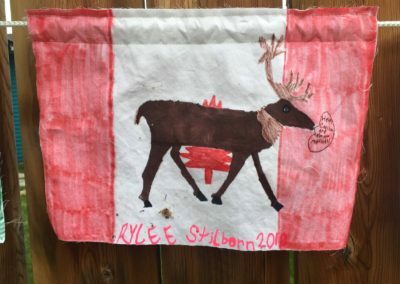 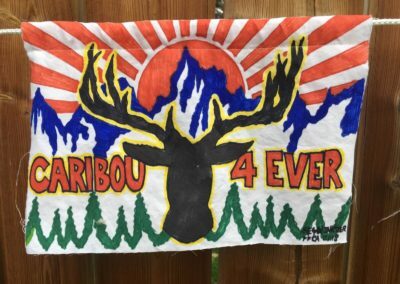 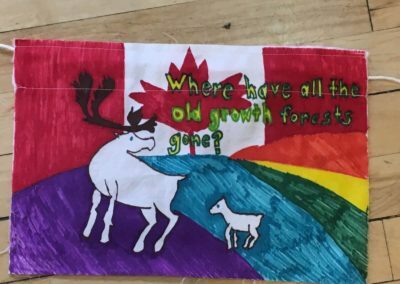 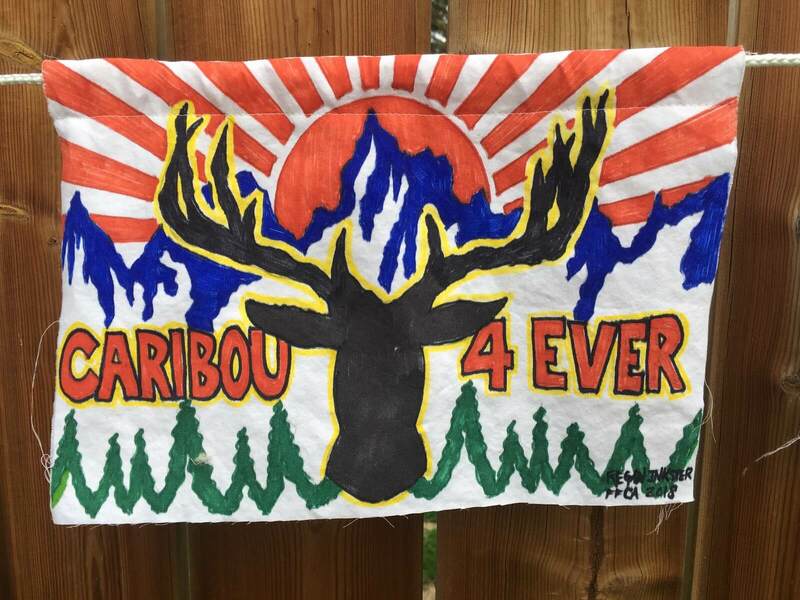 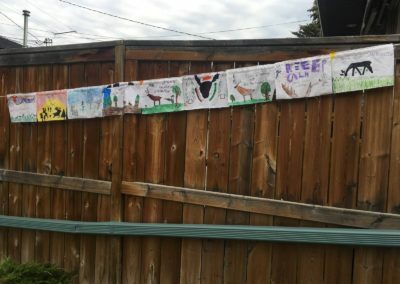 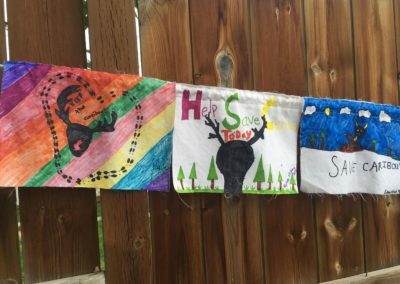 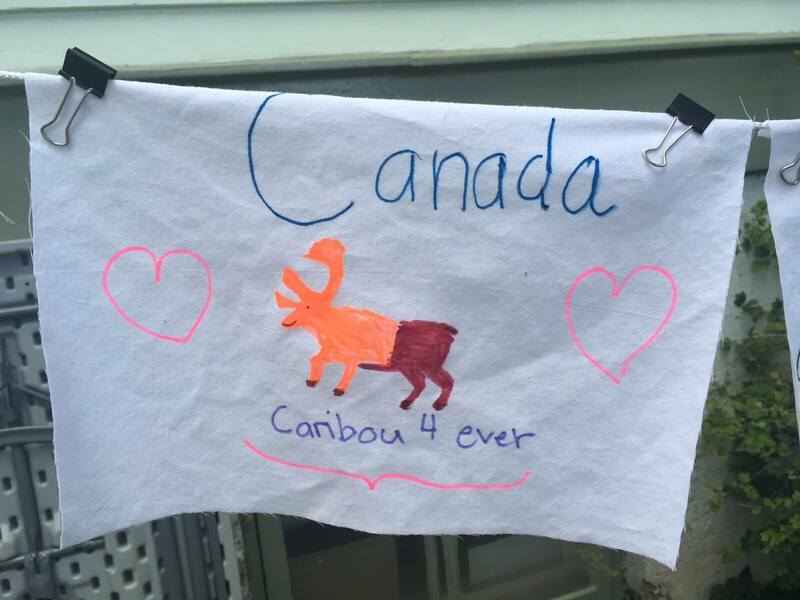 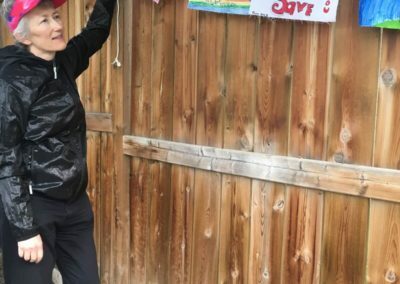 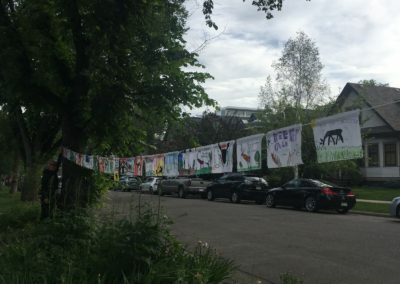 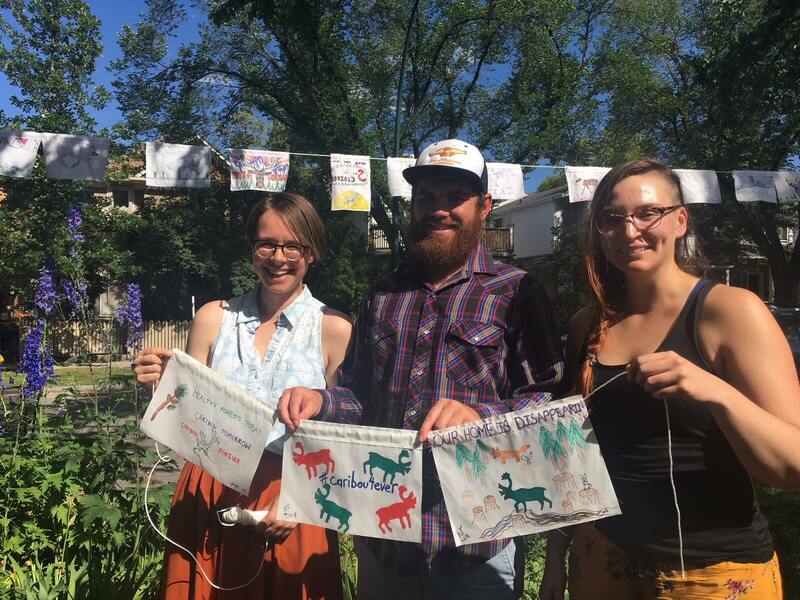 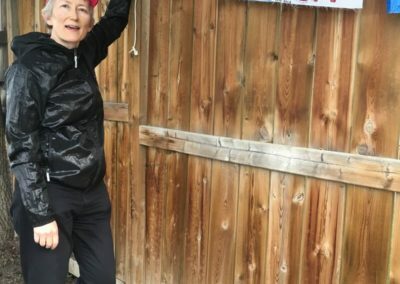 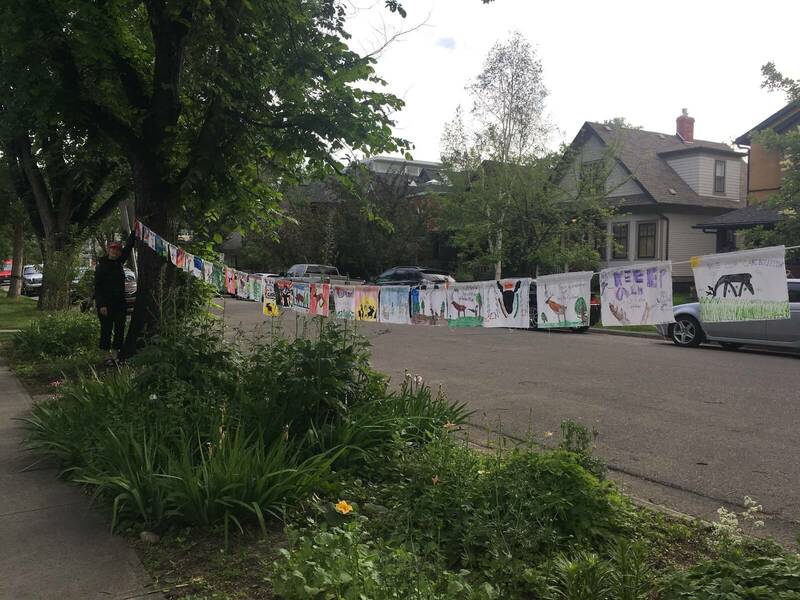 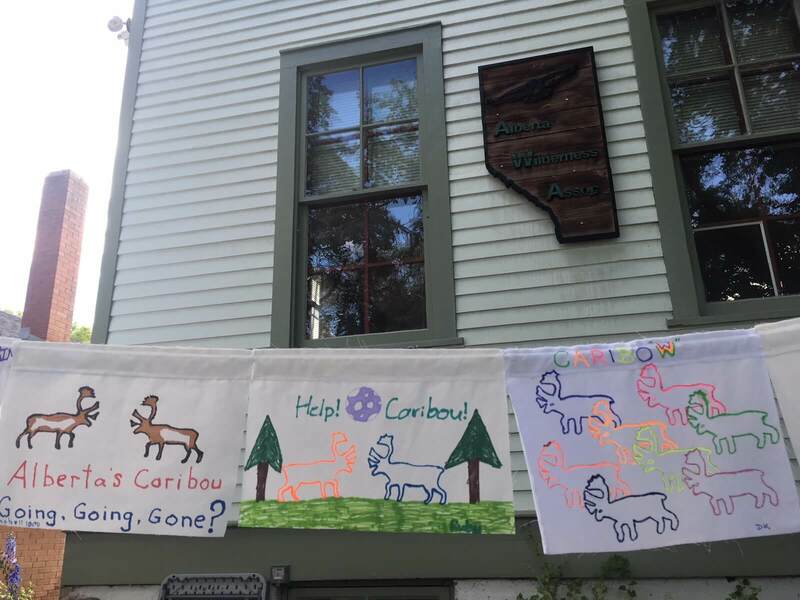 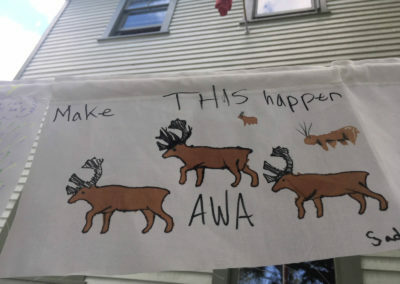 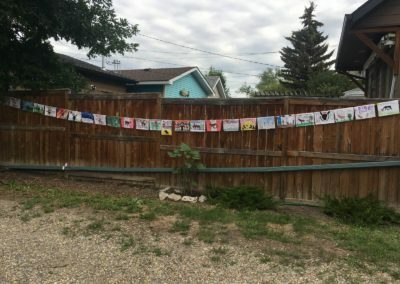 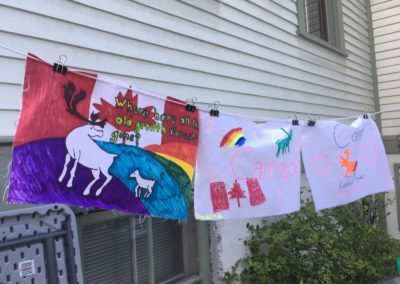 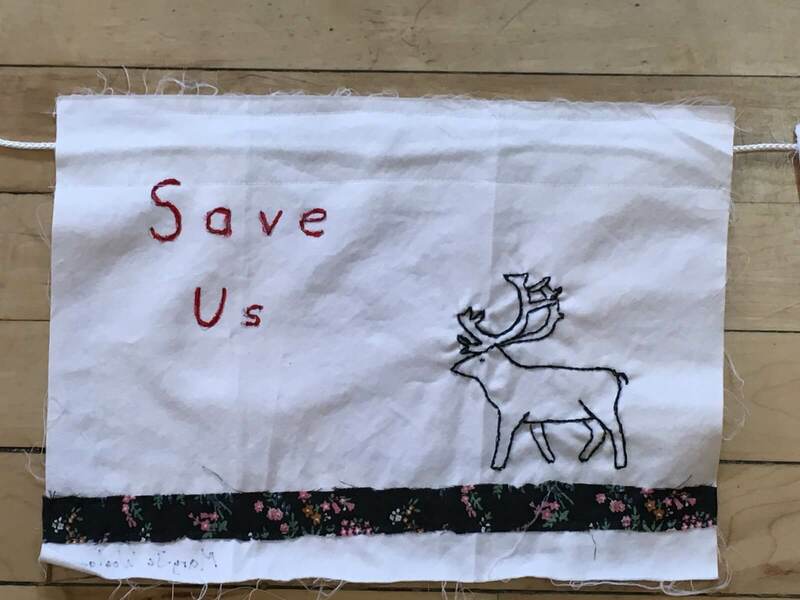 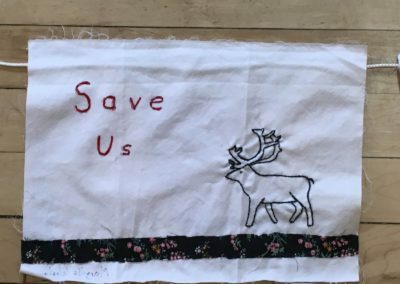 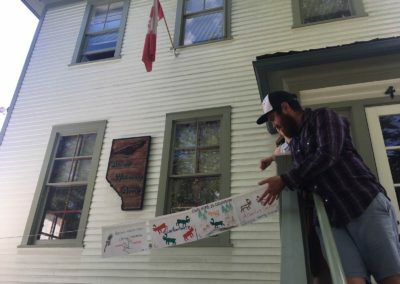 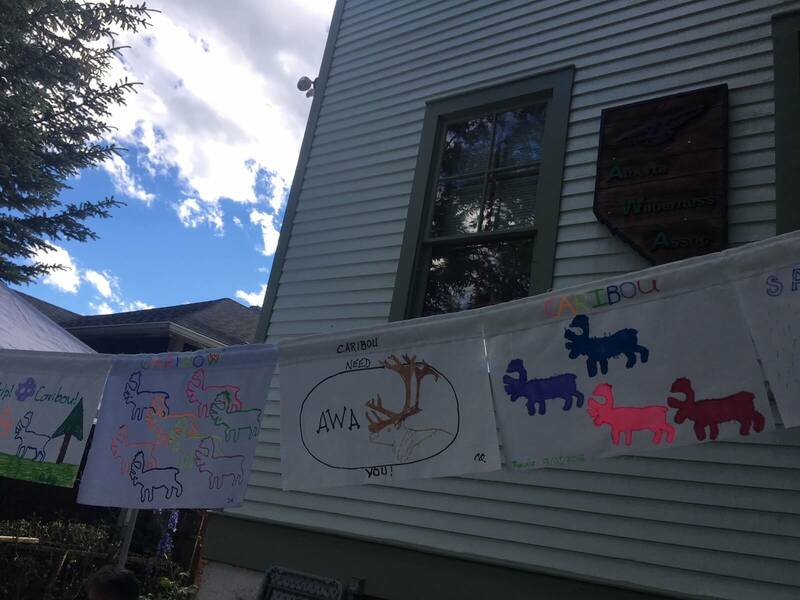 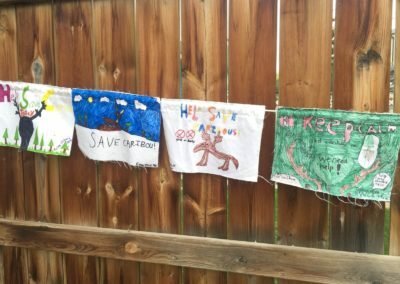 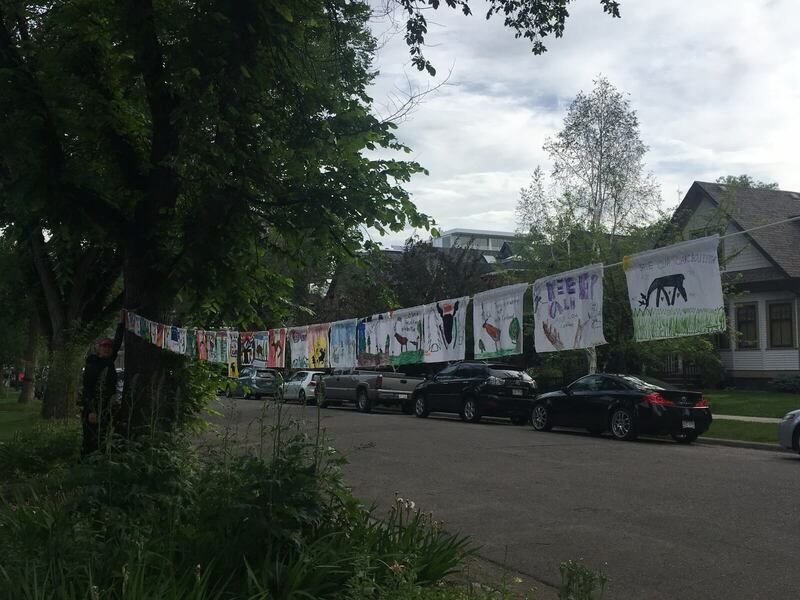 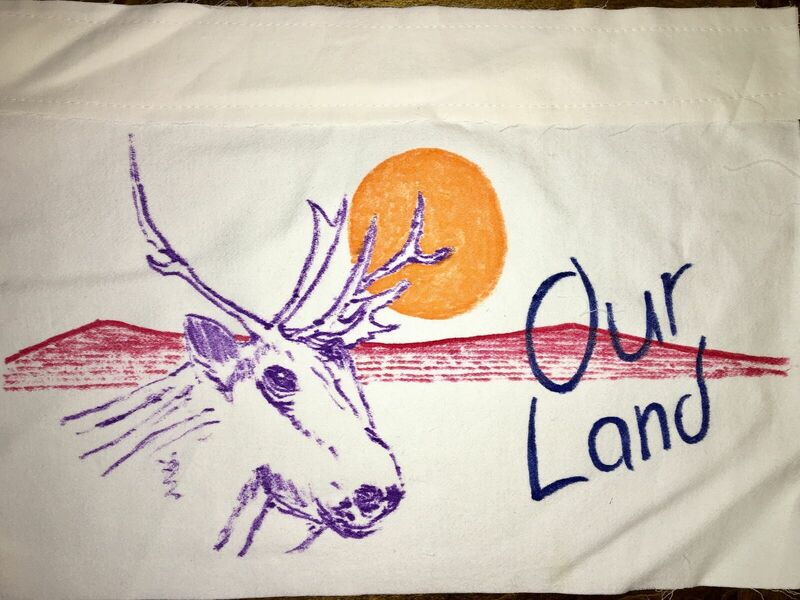 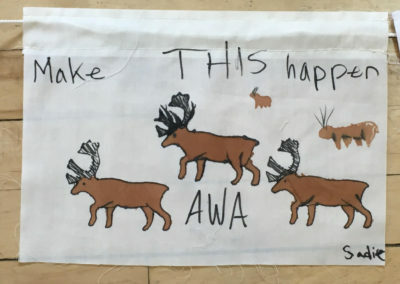 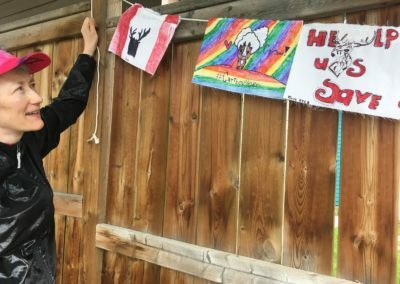 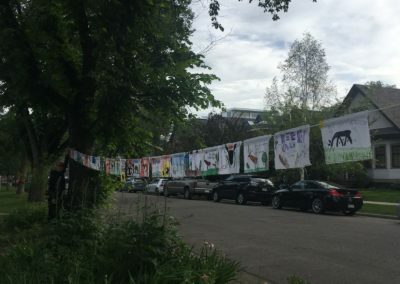 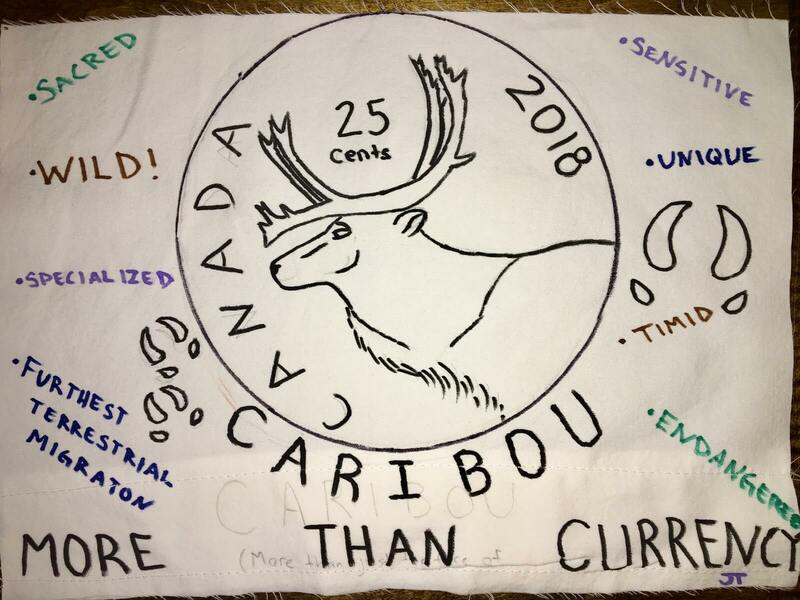 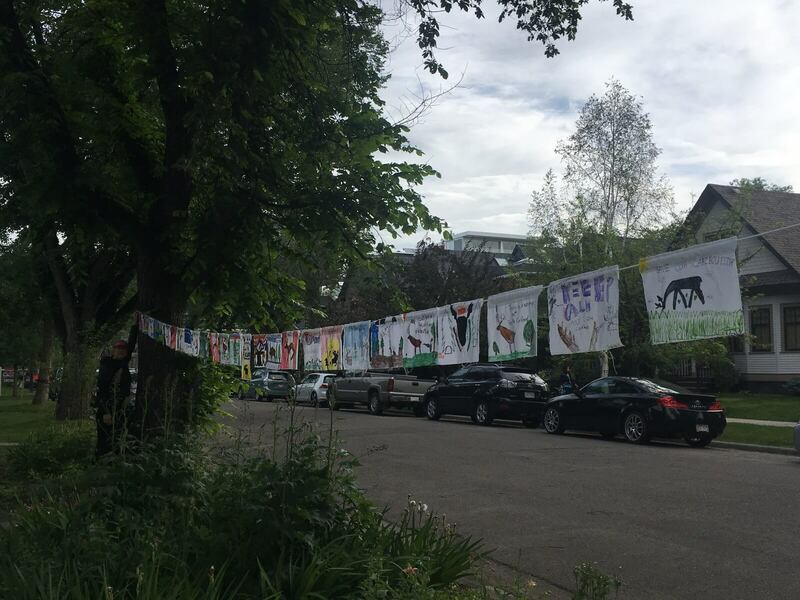 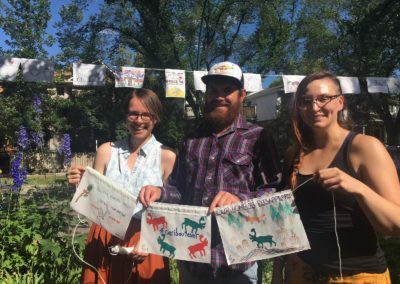 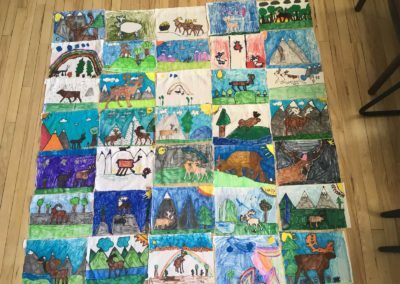 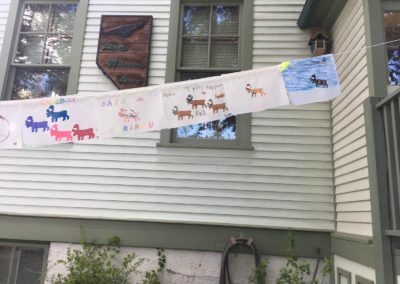 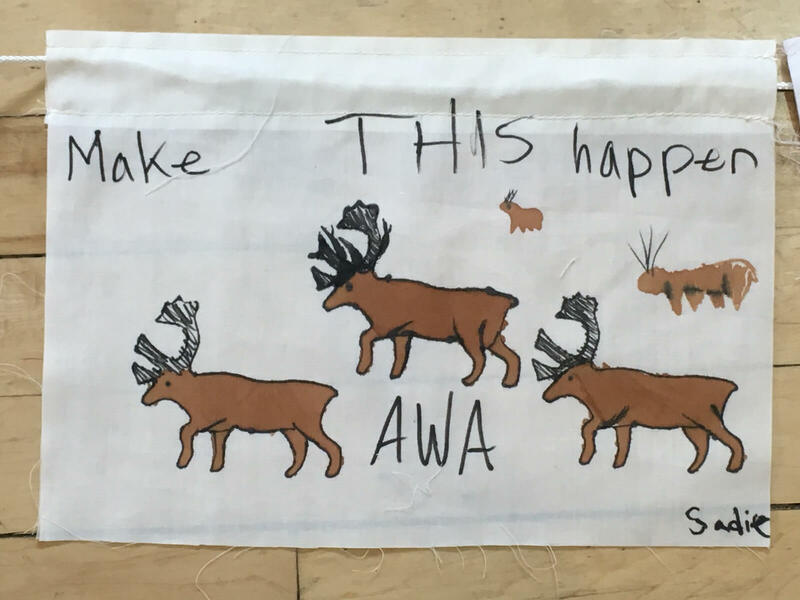 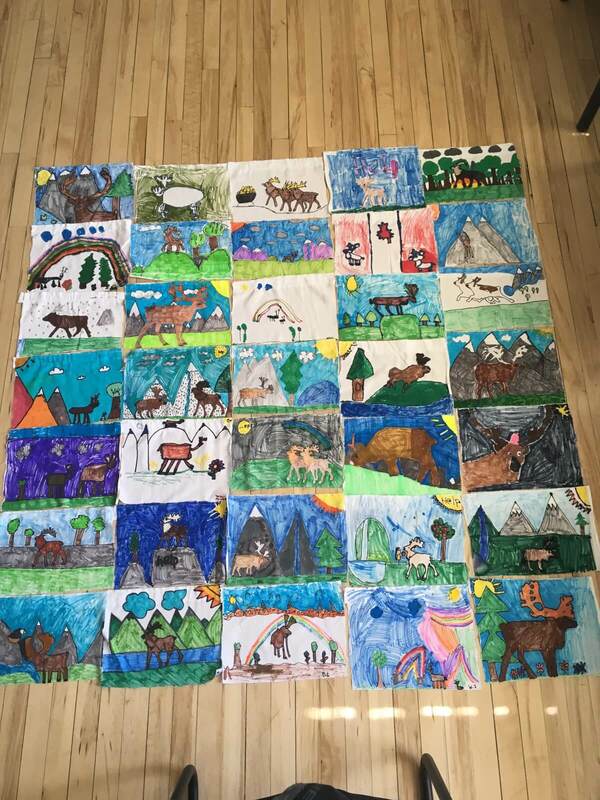 Alberta Wilderness Association (AWA) and Caribou4Ever.ca have had an amazing and wonderful response to its flag project. 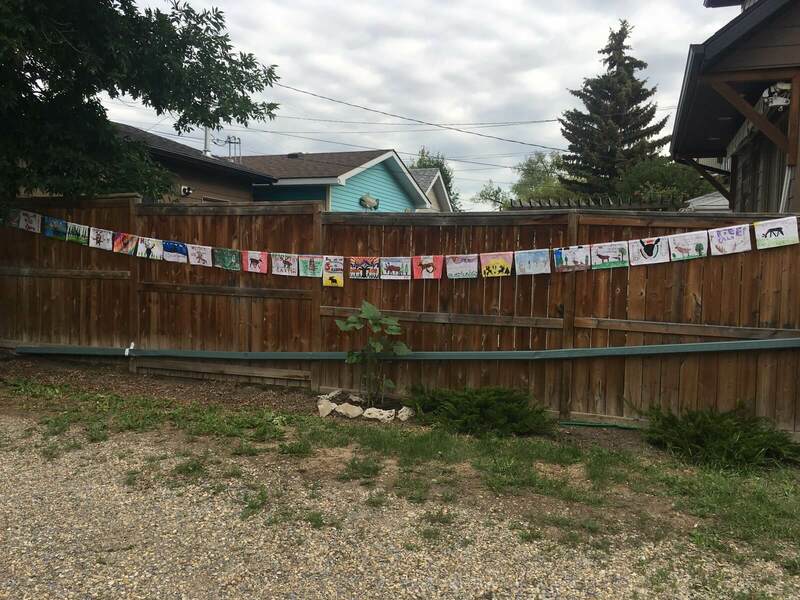 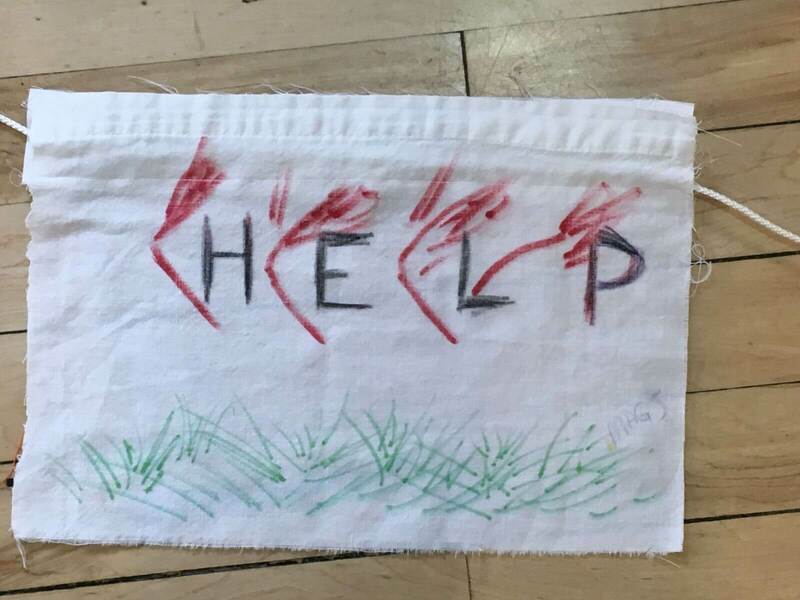 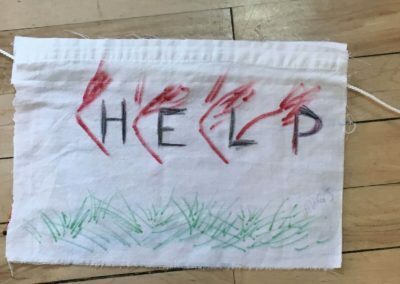 There are more than 200 flags that have been sent in and more are coming. 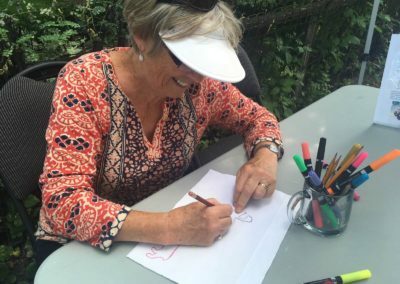 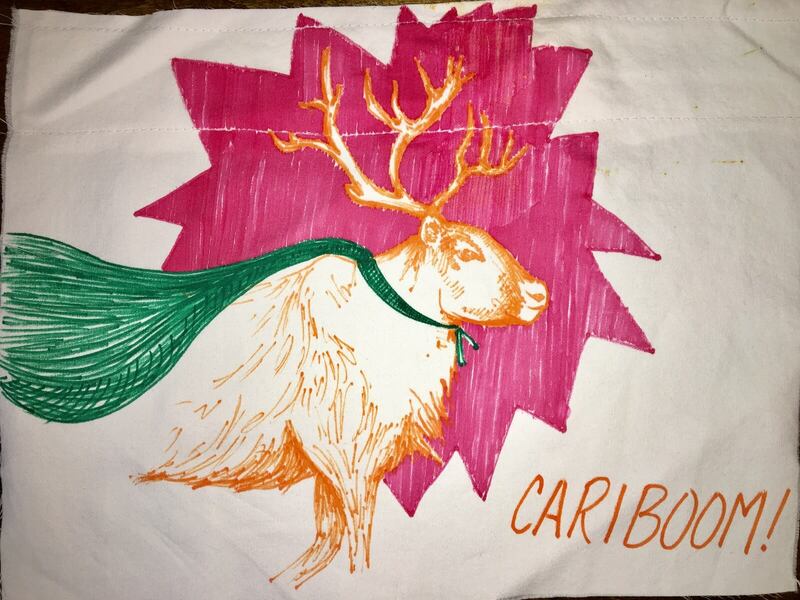 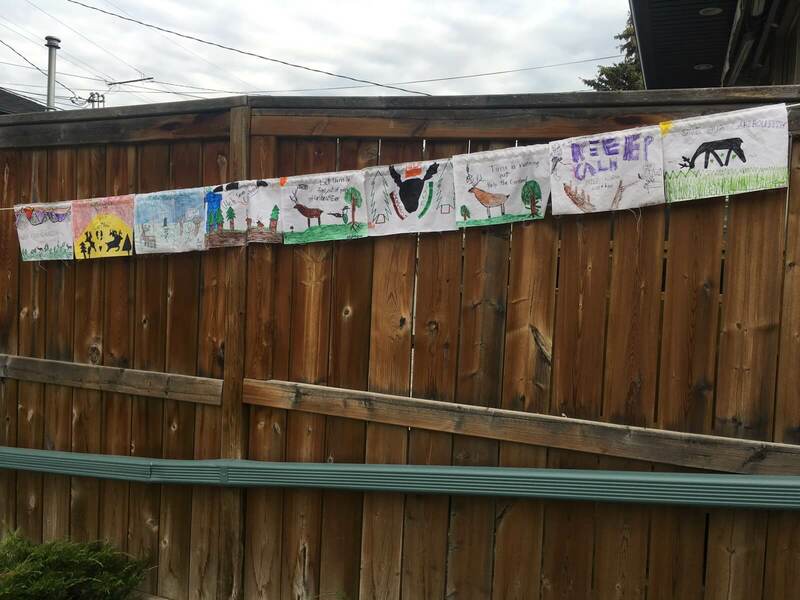 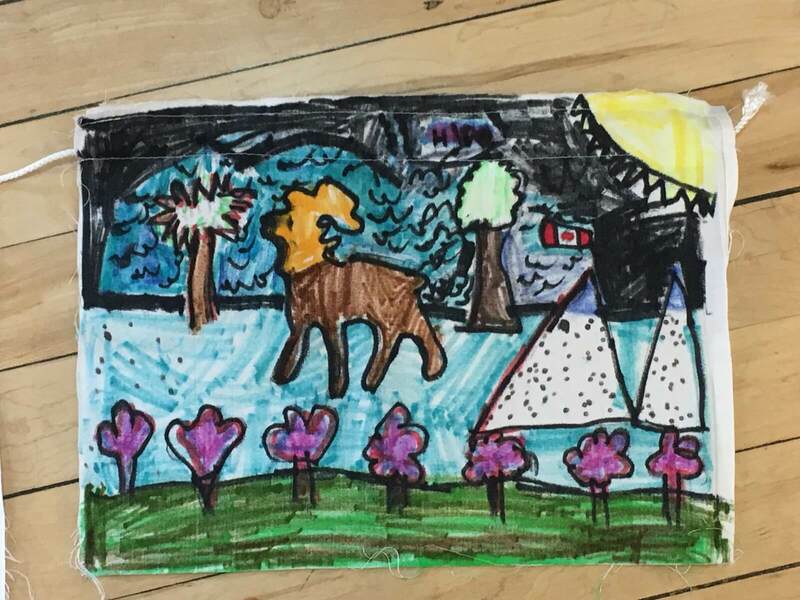 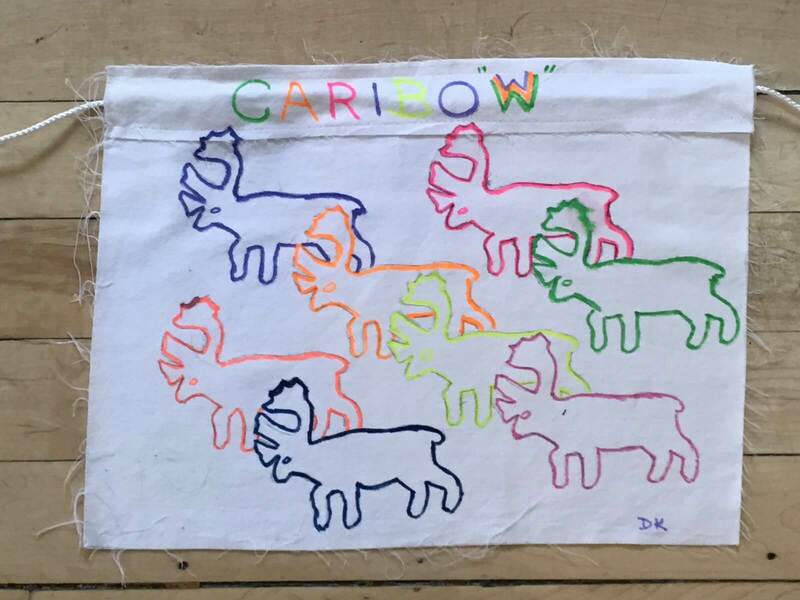 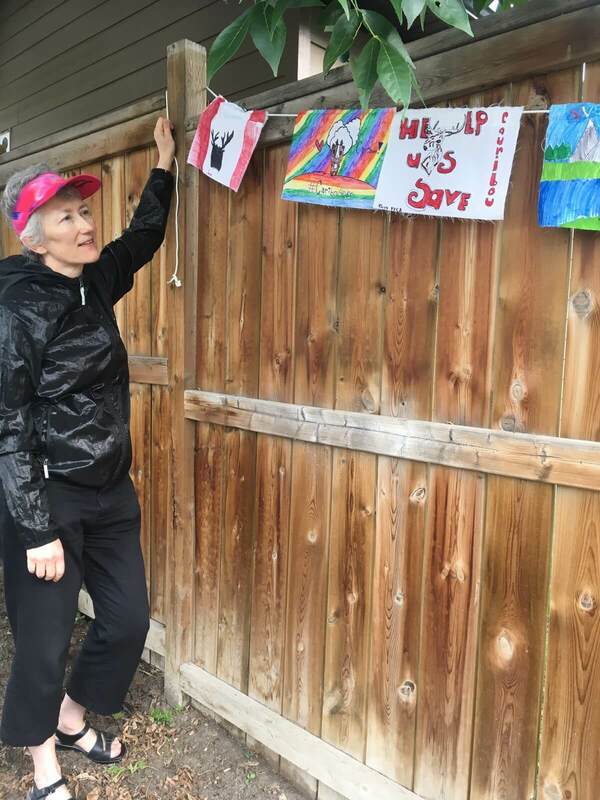 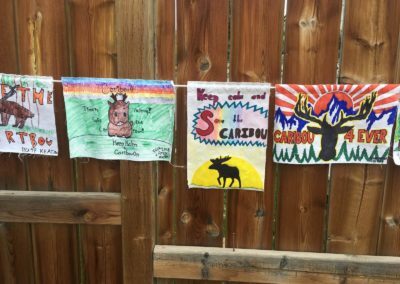 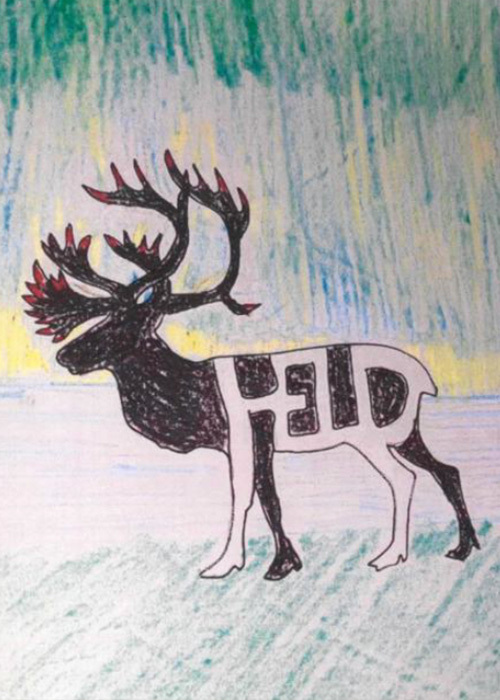 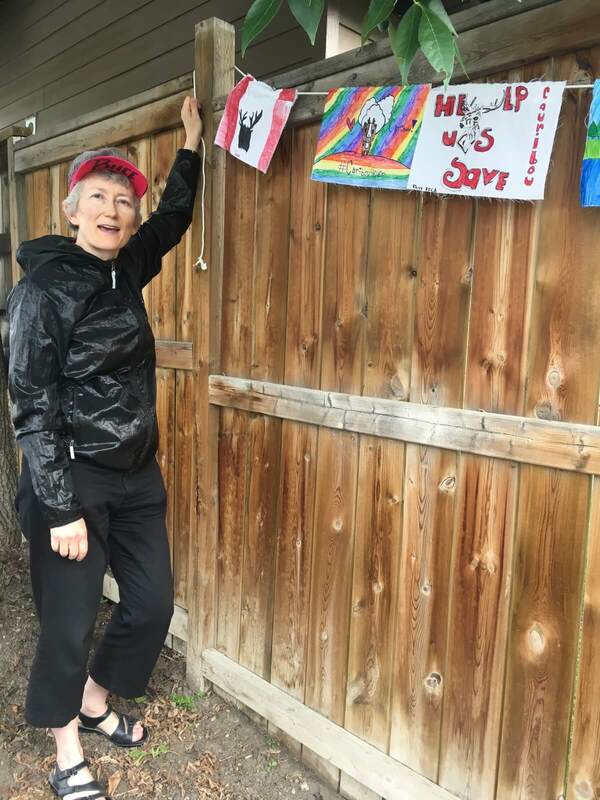 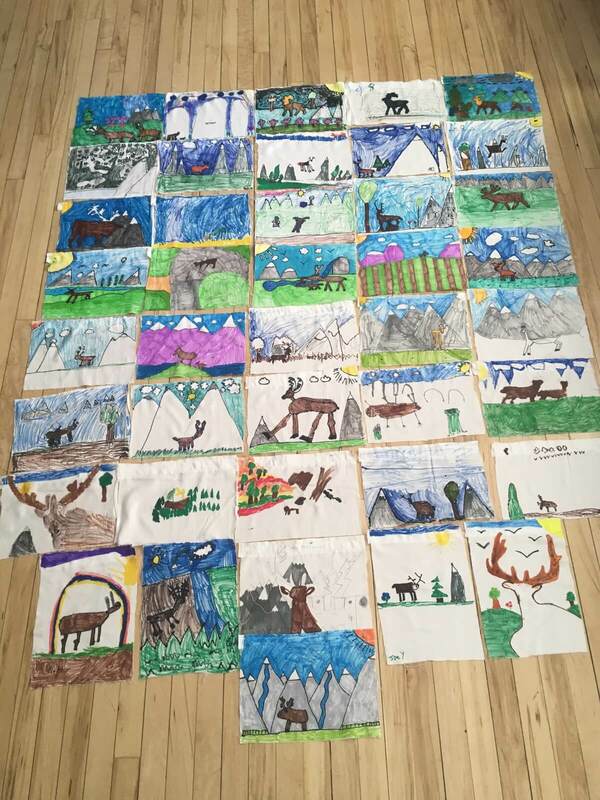 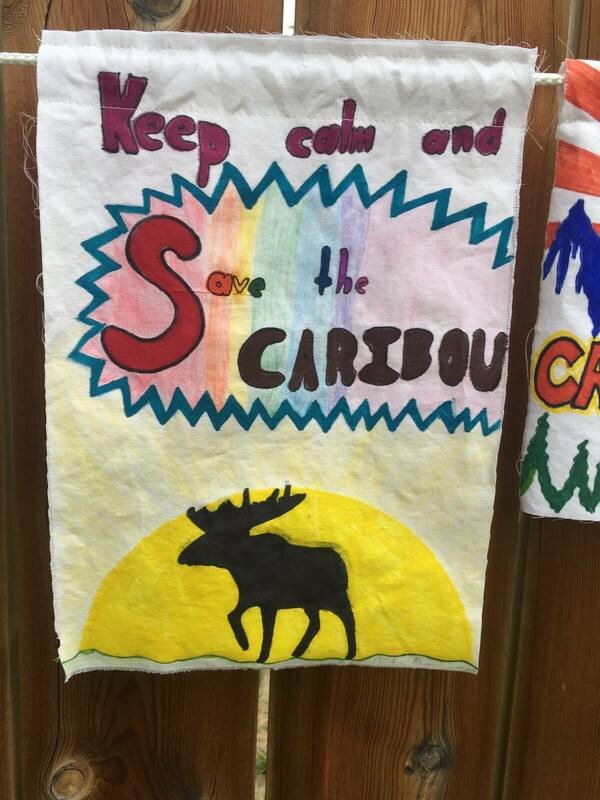 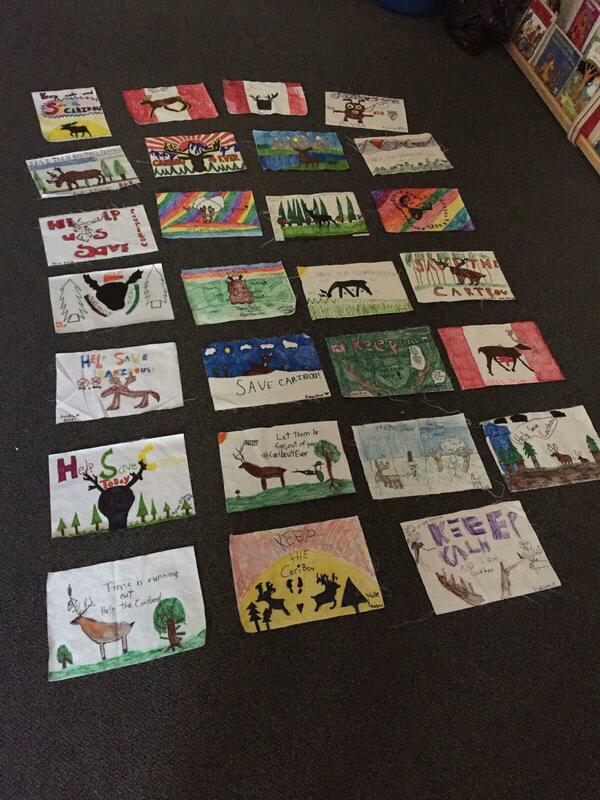 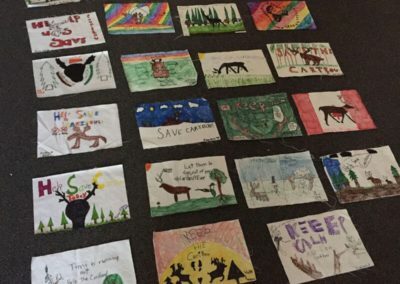 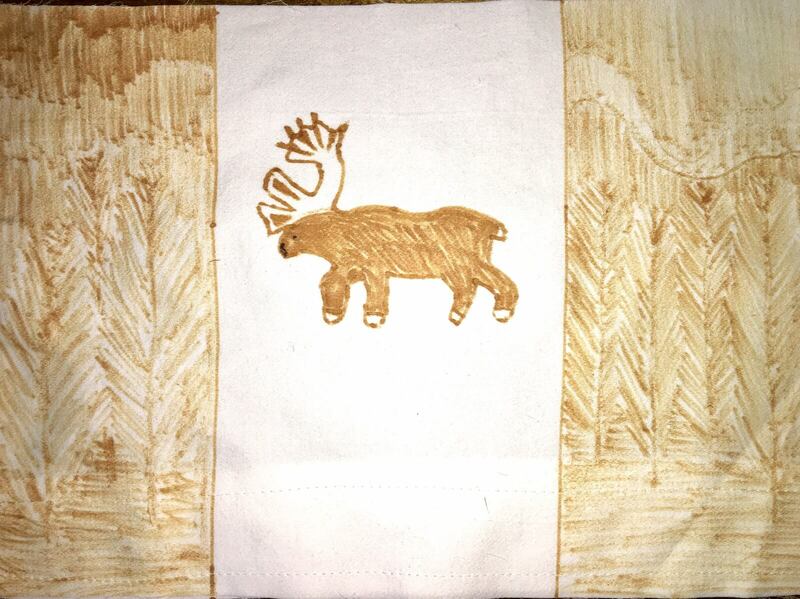 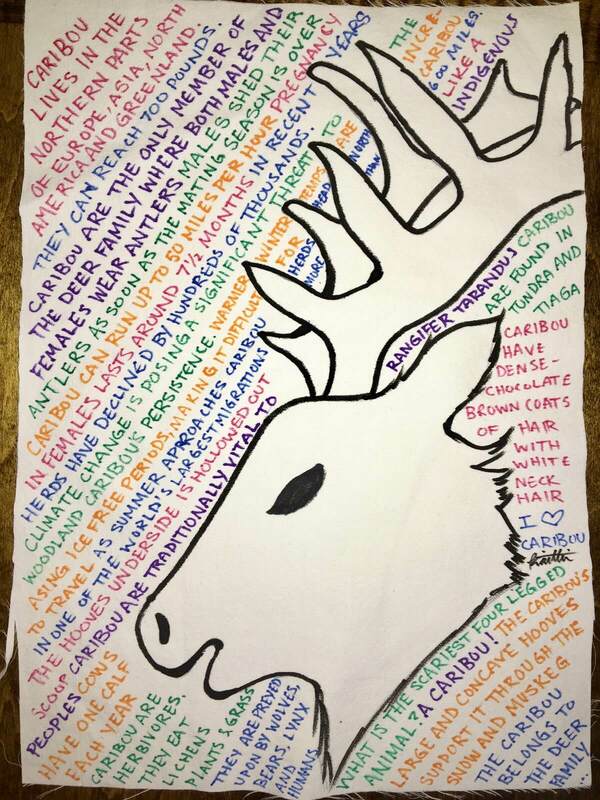 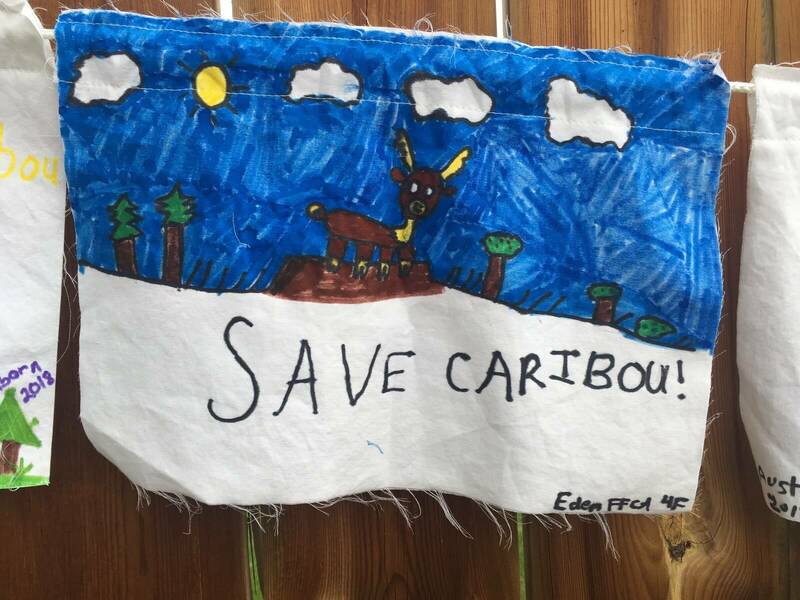 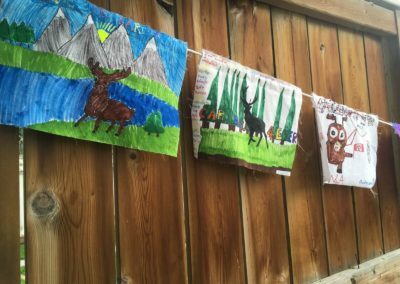 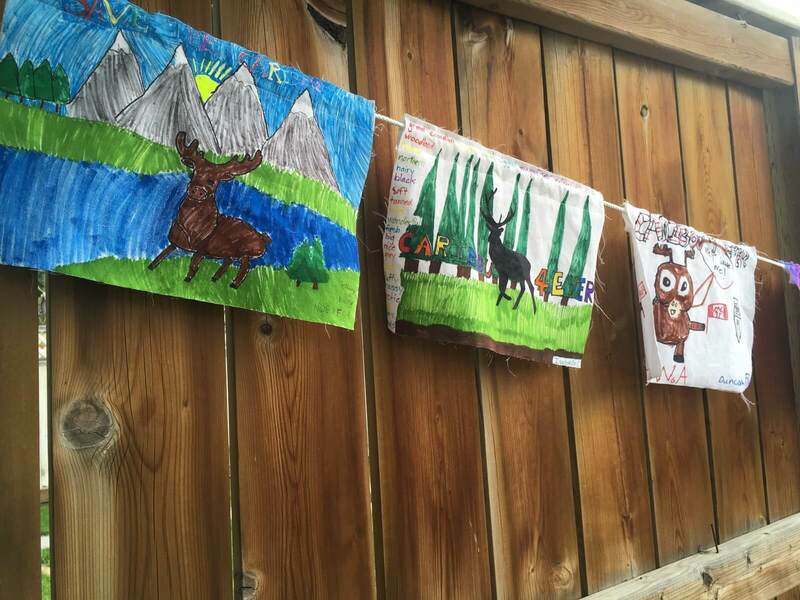 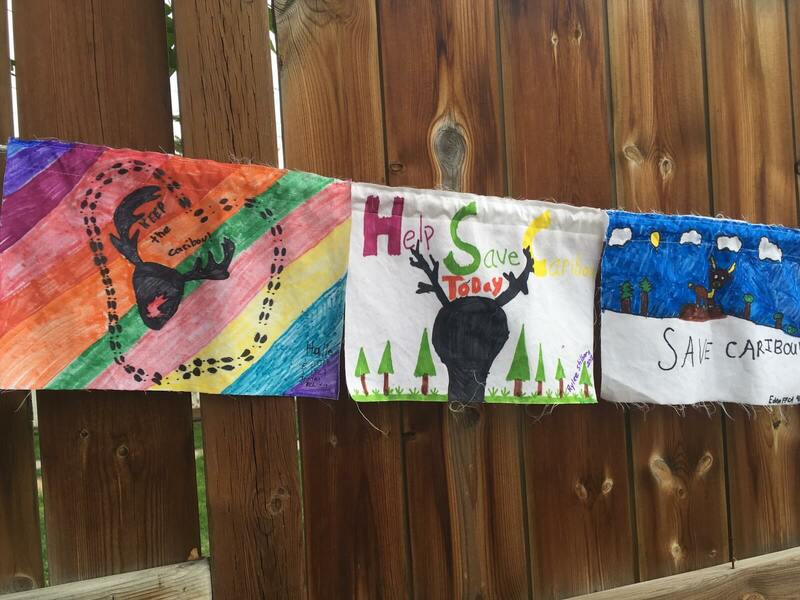 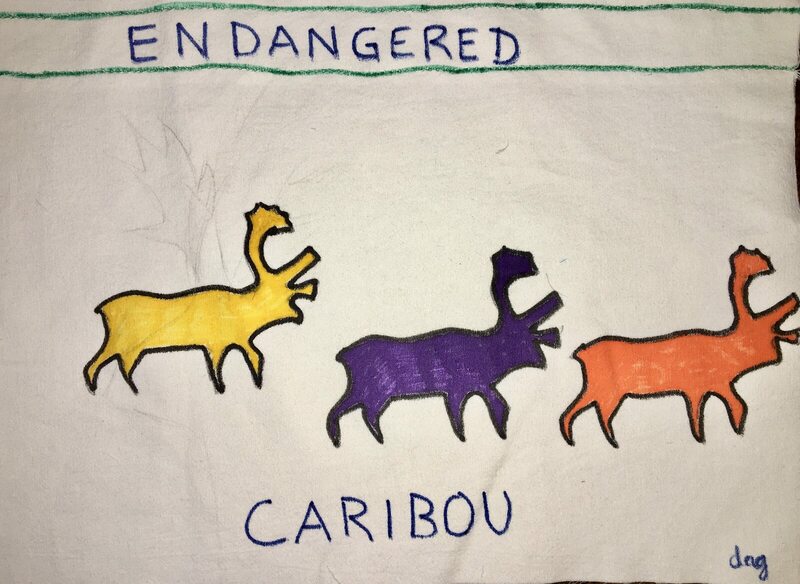 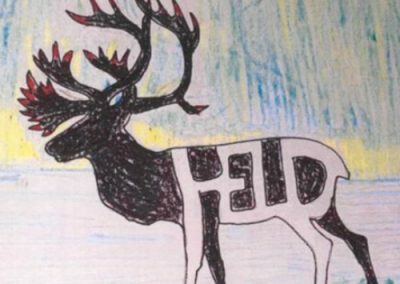 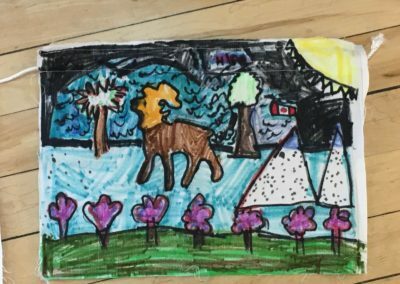 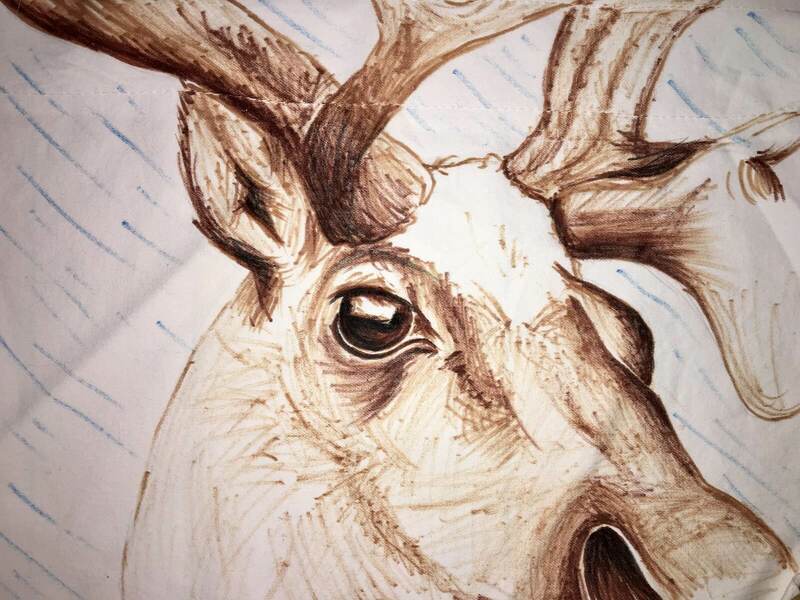 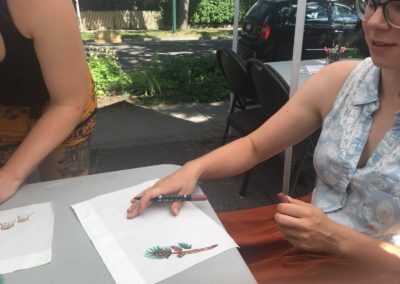 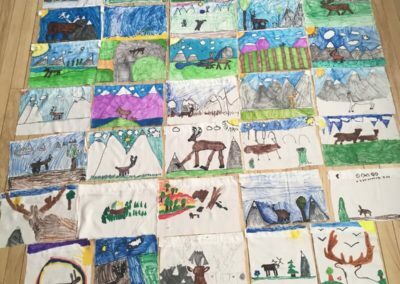 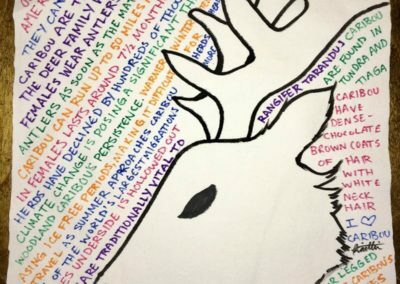 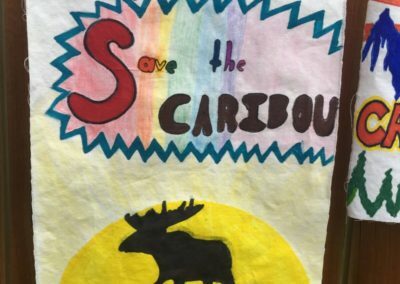 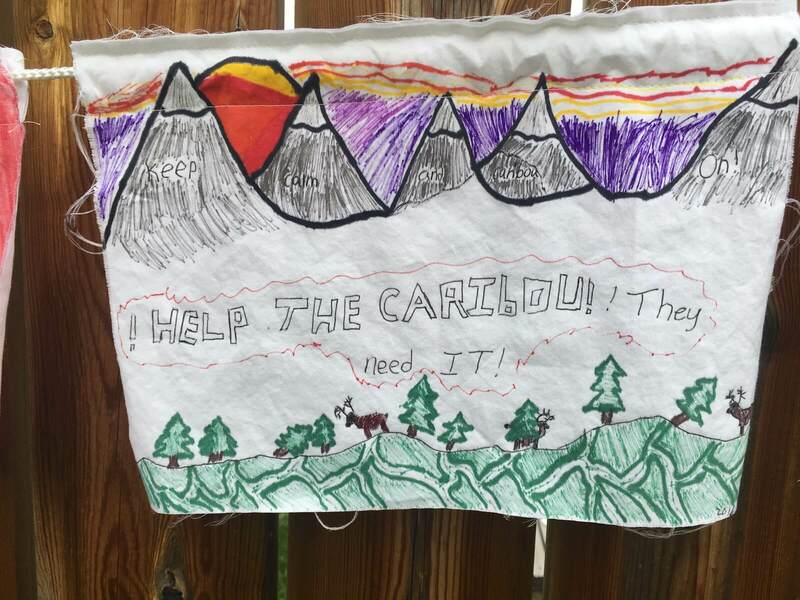 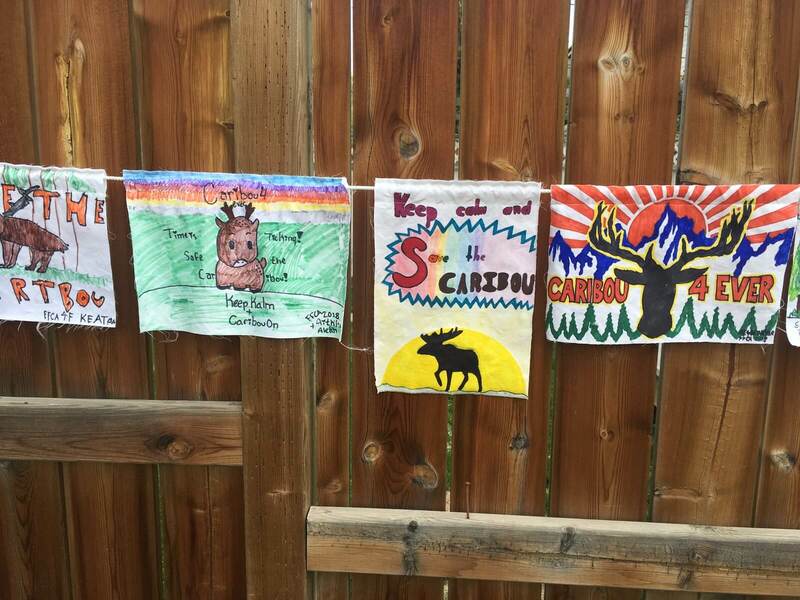 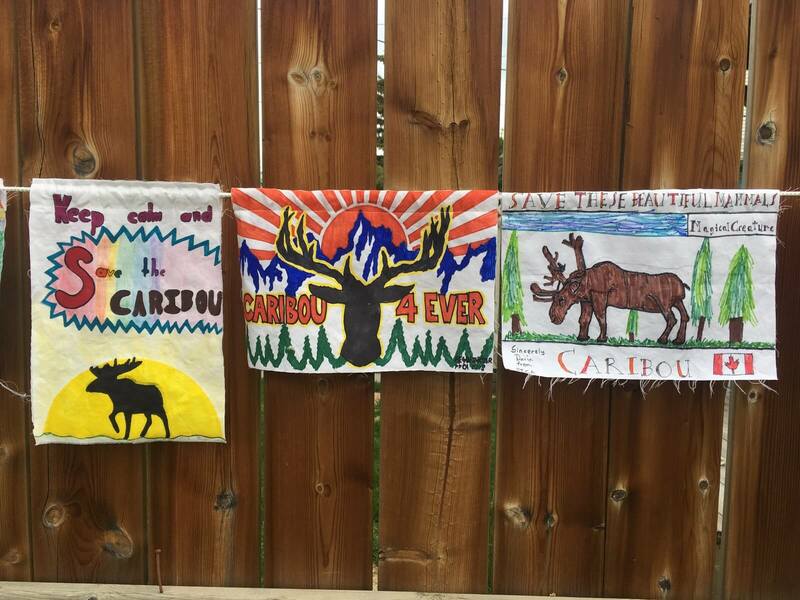 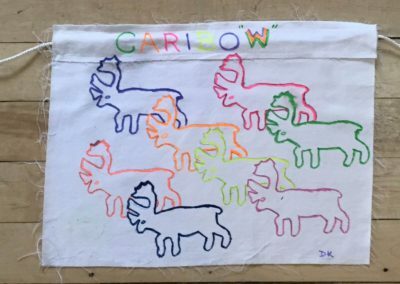 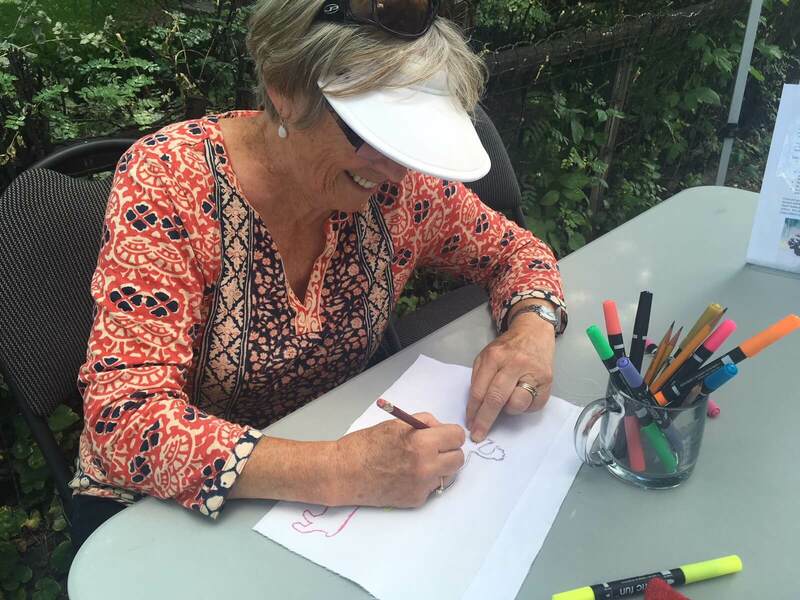 Artists of all ages and from across Canada have contributed to our caribou awareness campaign. 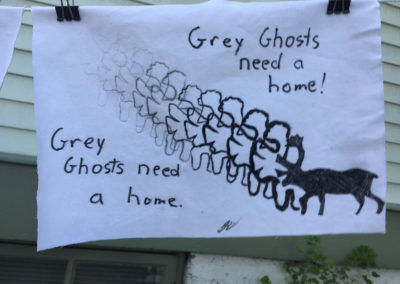 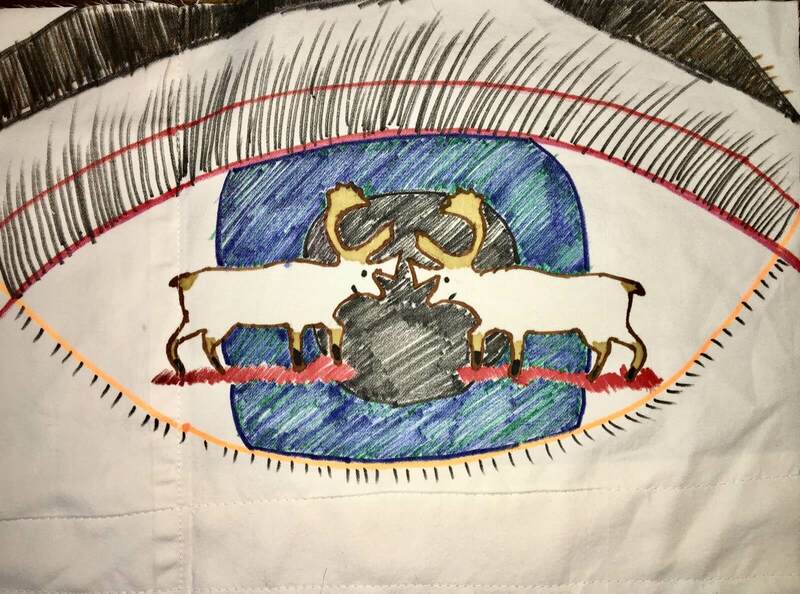 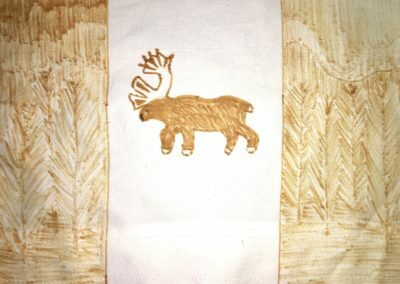 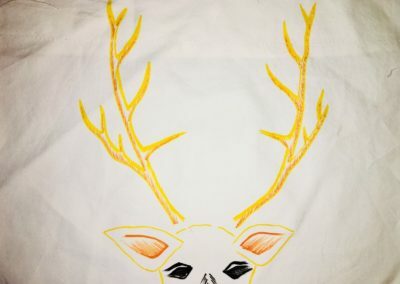 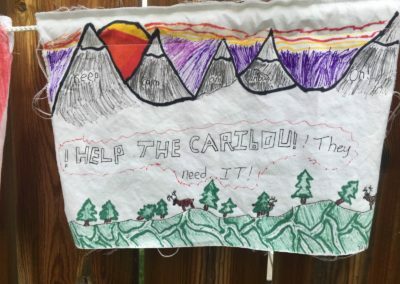 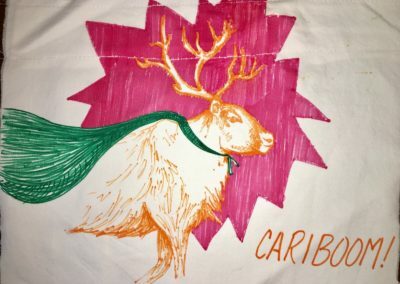 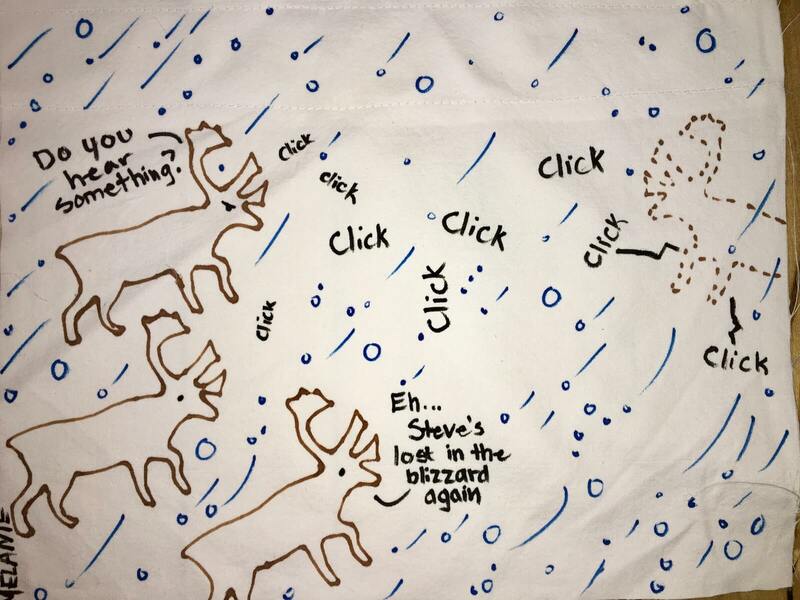 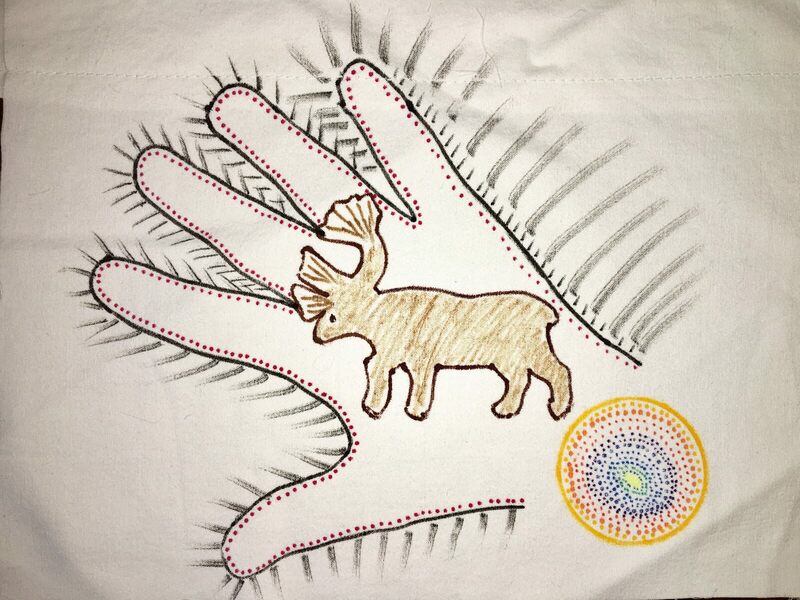 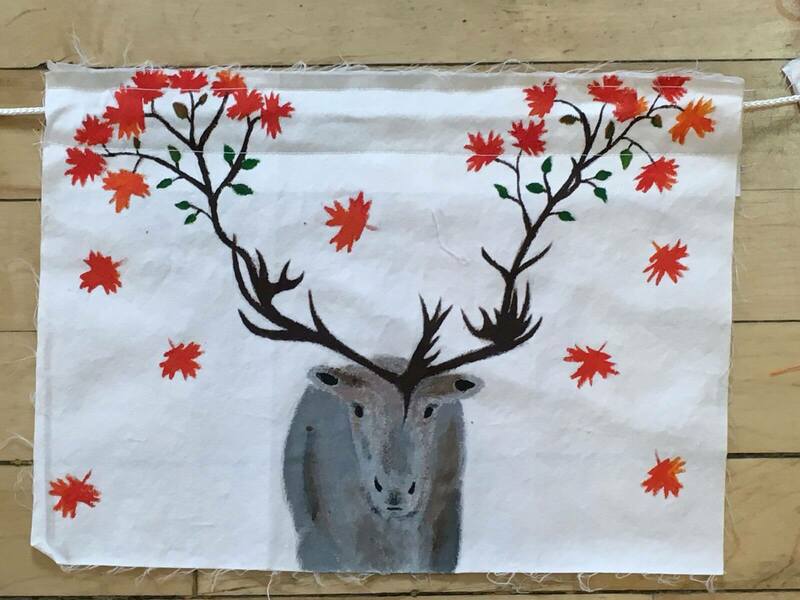 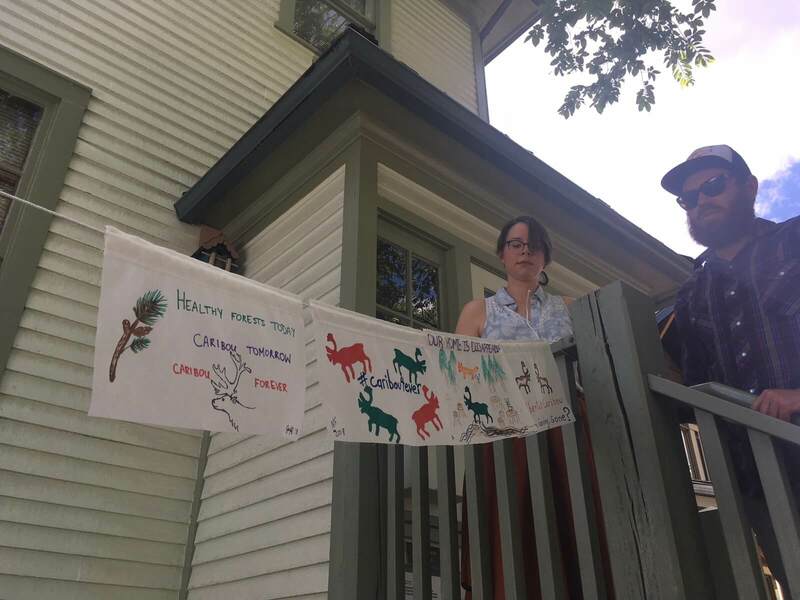 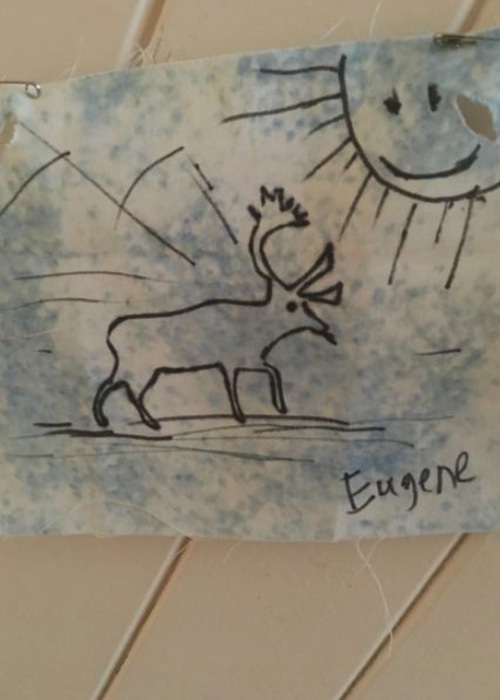 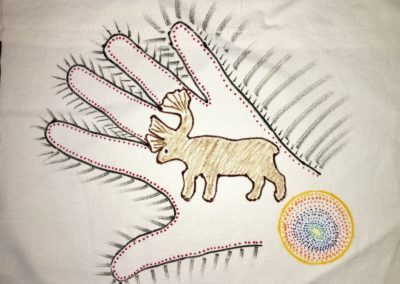 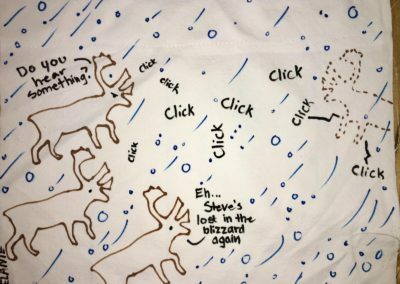 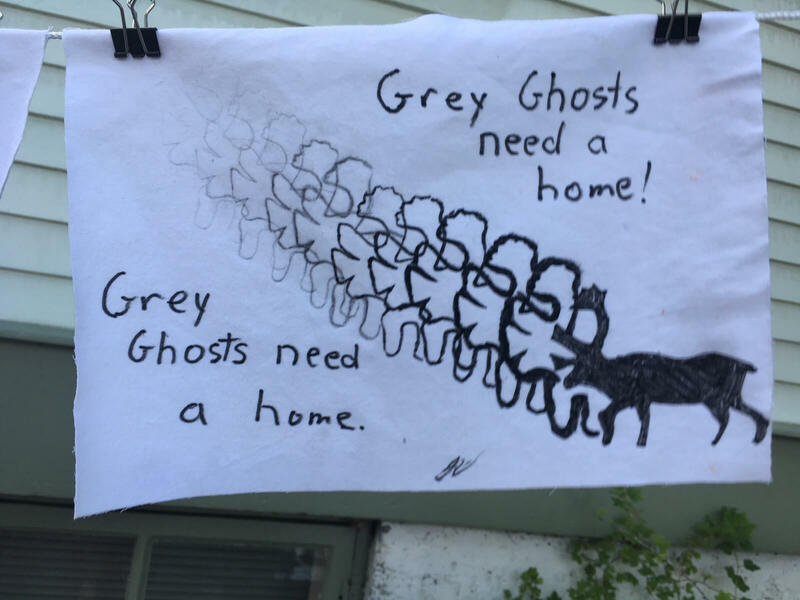 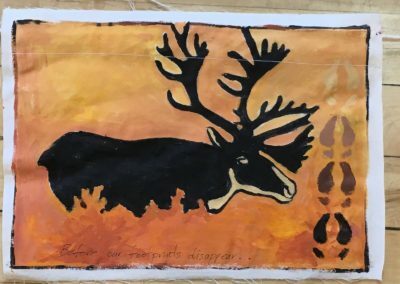 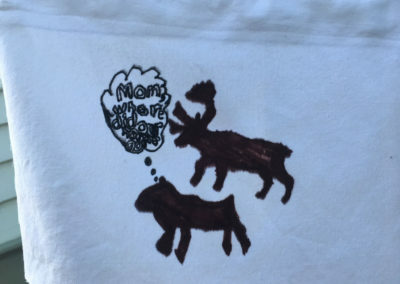 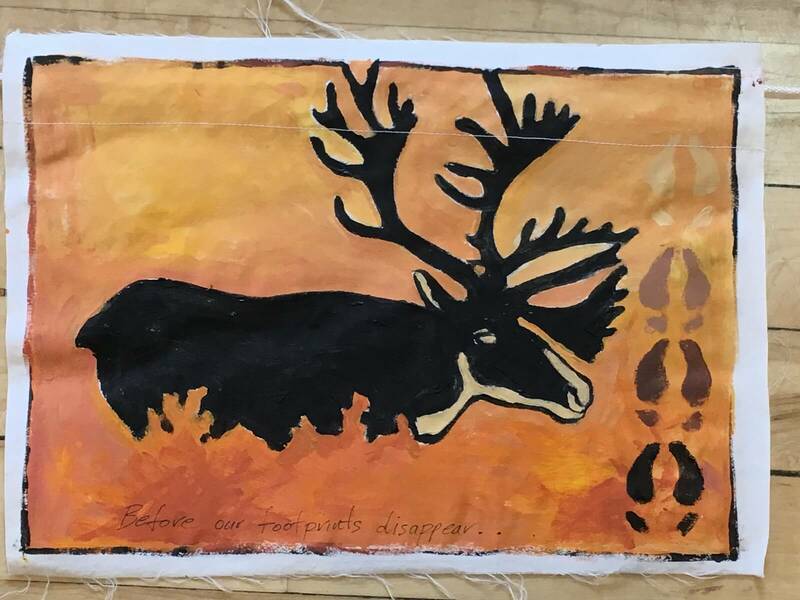 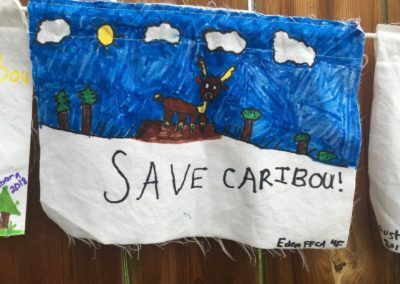 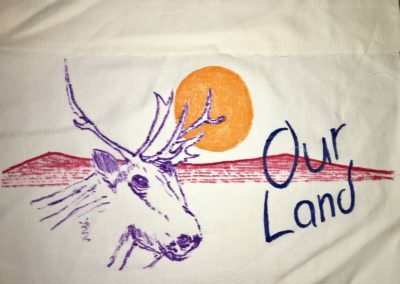 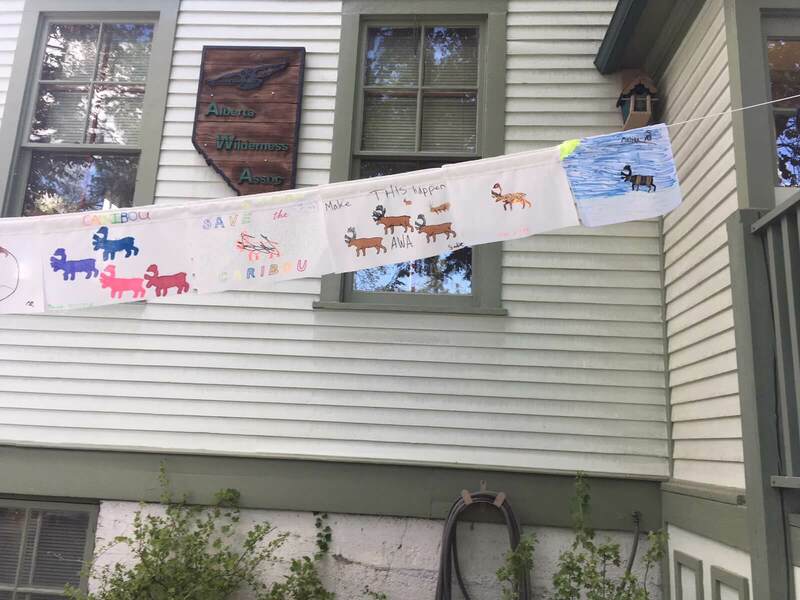 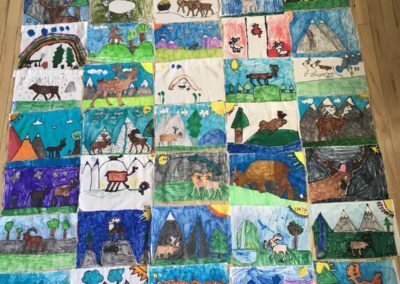 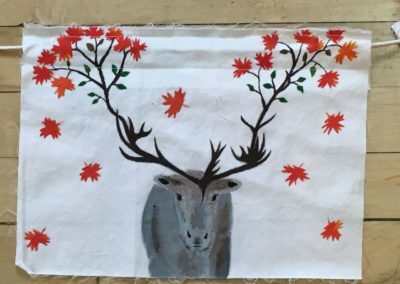 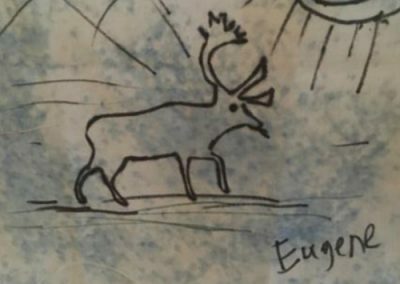 Designs must incorporate caribou in some way and be painted, drawn or made on a piece of fabric and measure 8” by 12” – artwork should be completed in a landscape view – the widest part of the fabric being the bottom edge.